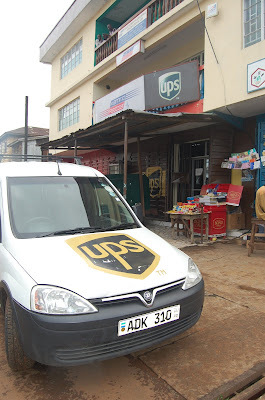 NHA was pleased to see UPS opened in Freetown. Door to door delivery is not what it is here in America but UPS operation in Freetown is growing. 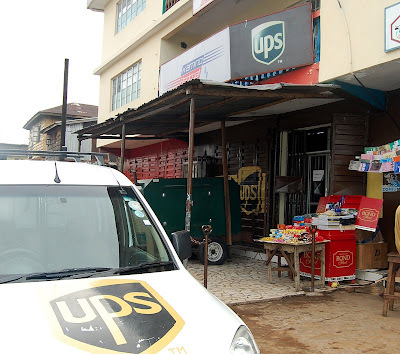 On our vist to Sierra Leone in 2007, UPS was only located at the Airport in Lungi but has now expanded into Freetown.